Sportzly is an easy way to create teams, schedule practices and matches or connect with sponsors. You have real time information on who is available for all your team events. Upload, save and share team documents, pictures and videos. Post messages on your team bulletin board. Promote your team and its activities. Attract sponsors and new recruits. 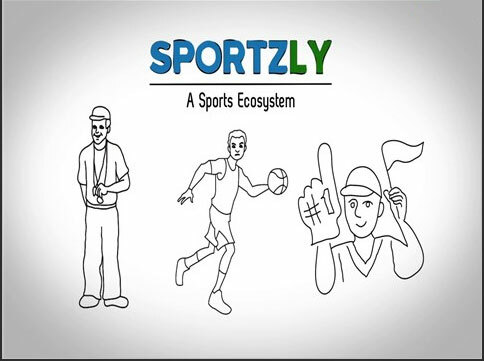 Sportzly is your centralized portal for all communication with your team. Its free! Sign up now!